St. Andrews was a great stop for us later in the afternoon. The kids were able to take a nap in the car which helped be ready to walk “again” and reduced their crankiness. 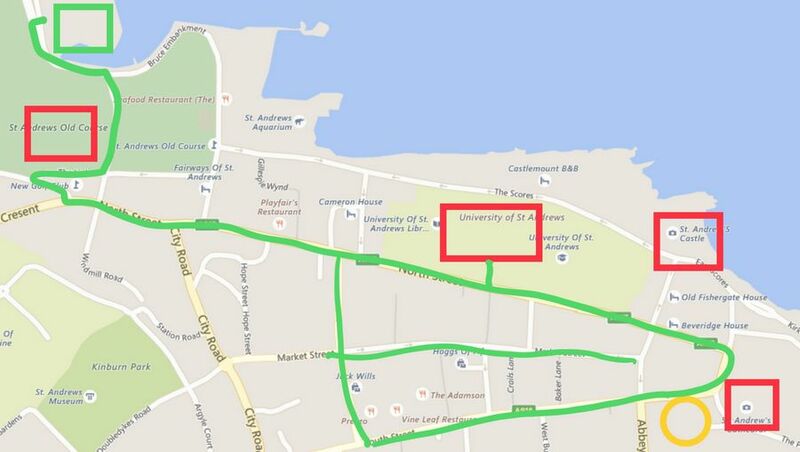 So, let’s take a walking tour of Saint Andrews together. Series: 4 days in Edinburgh. 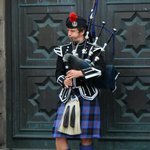 What to expect visiting St Andrews, Scotland? We arrived in St Andrews after visiting the quaint fishing villages in Fife. Comparatively, St Andrews is huge, but in reality it is a small city with a nice historical old town town and a very old university. We enjoyed the rugged coast with the old castle ruins as well as the movie famous West Sands Beach. 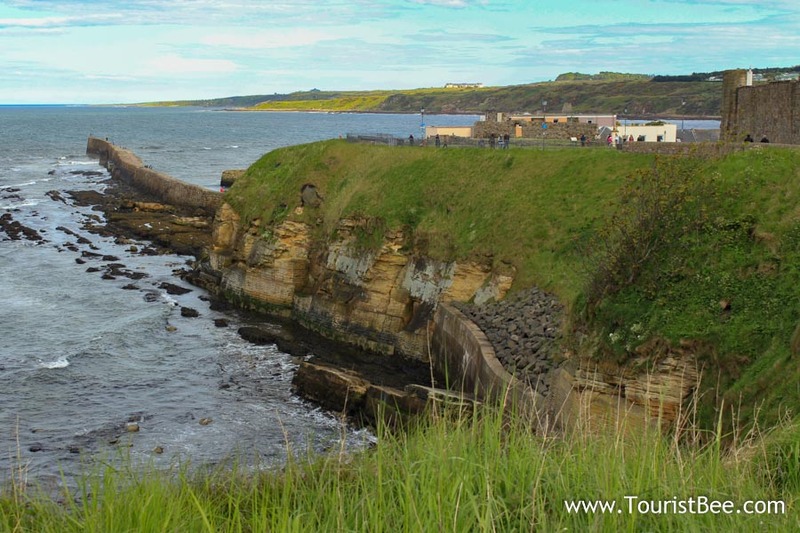 Let’s explore it together as we take a walking tour of Saint Andrews. With our map in hand and list of places to see we started exploring St Andrews. Come along with me on a walking tour of Saint Andrews. 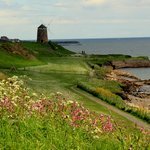 Walk on the coastal pathway and North and Market Streets – the coastal walk near St Andrews Castle ruins is beautiful. 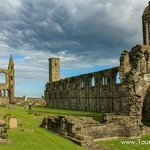 St Andrews Cathedral – impressive ruins with beautiful views of the sea. The rugged coastline in St Andrews is beautiful. 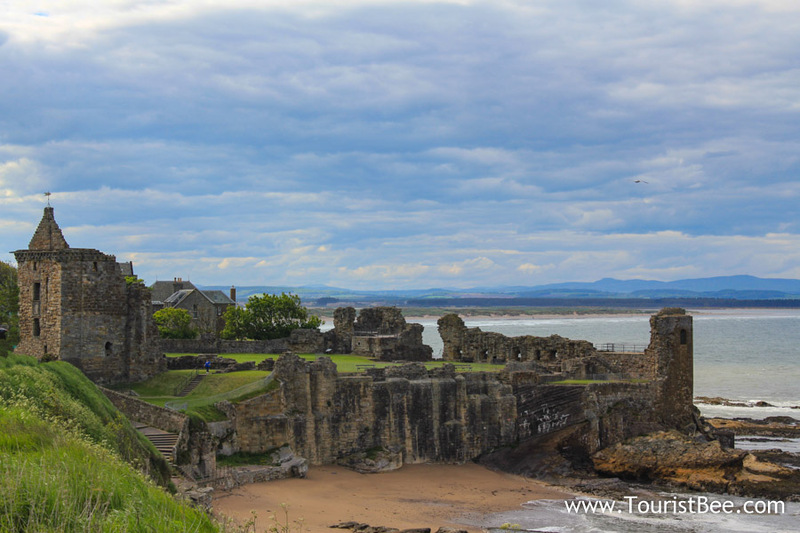 Walking from the ruins of St Andrews Castle all the way to the St Andrews Aquarium will give great views of nature and history at the same time. Even if you are not a golf fanatic, The Links golf course is a rare piece of history. As the official birthplace of the modern day sport of golf, St Andrews is a jewel for golf lovers. 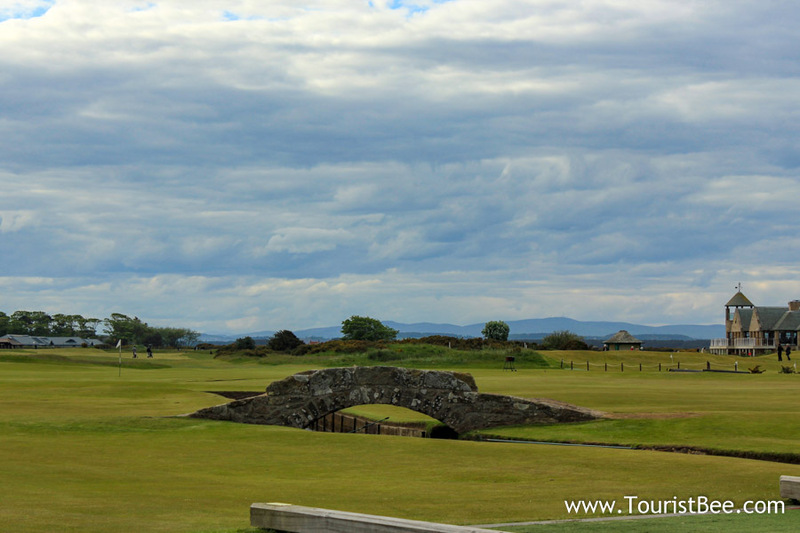 St Andrews, Scotland – The famous Swilcan Bridge in St Andrews Links golf course is over 700 years old. We entered the wrong direction on the only road that has access to the golf course. After getting many frustrated looks and finger pointing us in the right direction, we ended up driving through the middle of this beautiful golf course. The his was right by the 700 years old Swilcan Bridge. After crossing The Links golf course we found ourselves right on the doorsteps of our he famous White Sands beach. As one of the movie locations for Chariots of Fire movie, White Sands is another world famous spot in St Andrews. 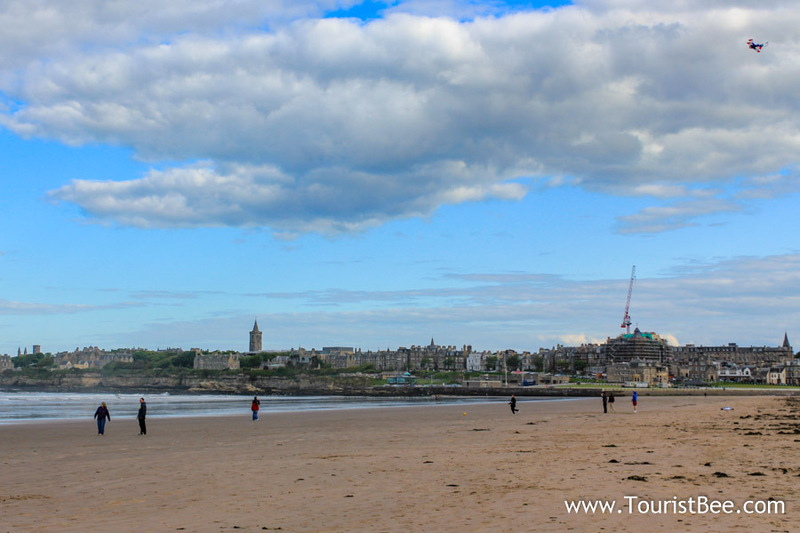 St Andrews, Scotland – The famous West Sands beach where parts of the movie Chariots of Fire was filmed. Even though we arrived on a sunny summer day, it was windy and cold. This did not stop us from taking a long walk on this famous beach. University of St Andrews is one of the oldest universities in England and its historical buildings are spread through the old city center. 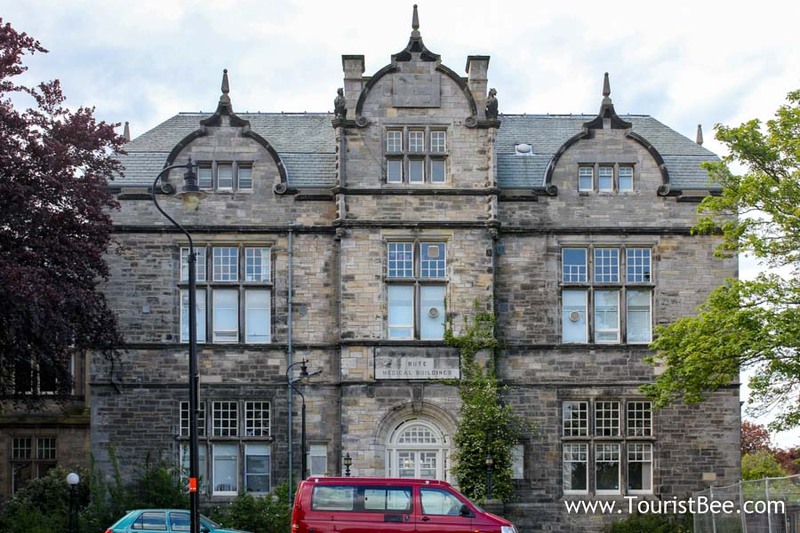 St Andrews, Scotland – The Bute Medical Buildings part of the school of medicine at University of Saint Andrews. 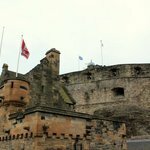 Is it worth visiting St Andrews? We purposefully didn’t allocate much time to visiting St Andrews, because of the research we have done. If you love golf then visiting St Andrews is a must for you. 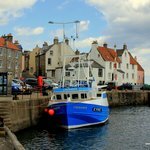 Find a budget hotel in St. Andrews. With 50+ great places to stay you can find something for your budget. Get a great deal on a rental car by comparing all major companies and picking the best deal for you. Take a half-day trip to the beautiful Glamis Castle and Dundee from Saint Andrews. 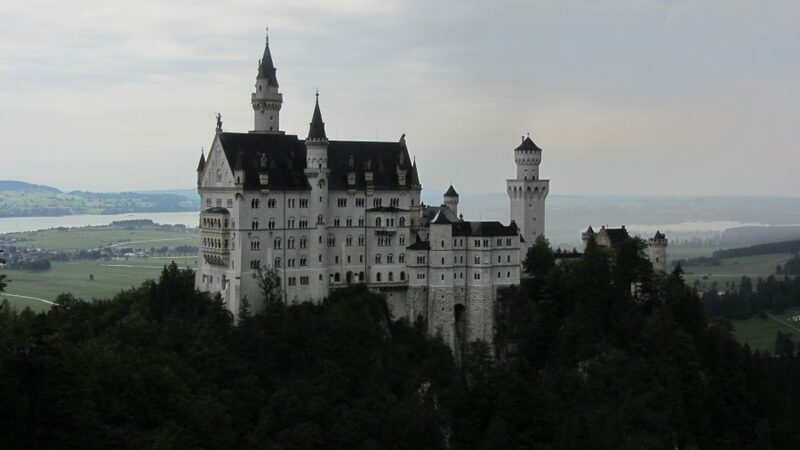 Glamis Castle is one of the best furnished Castles in Scotland and possibly, the most haunted! Visit the St Andrews Aquarium. This small aquarium is located right on the coast. Visit the British Golf Museum with the most interesting historical collection about the sport.